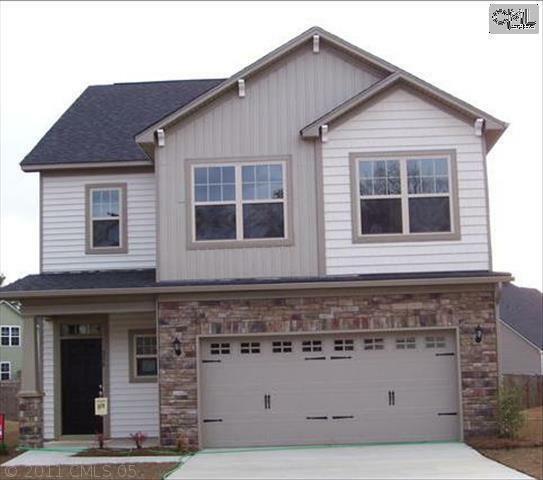 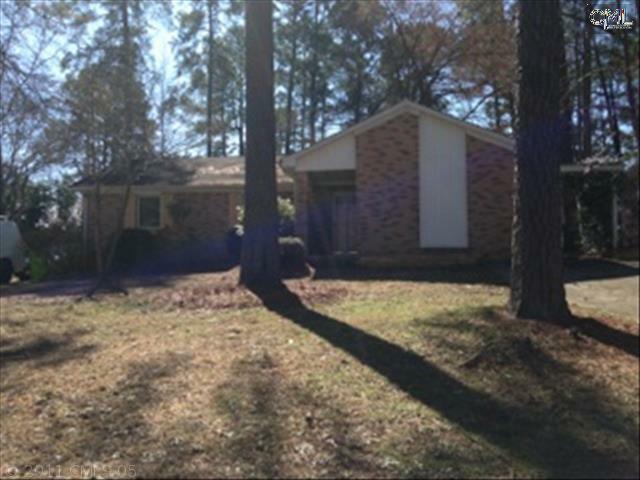 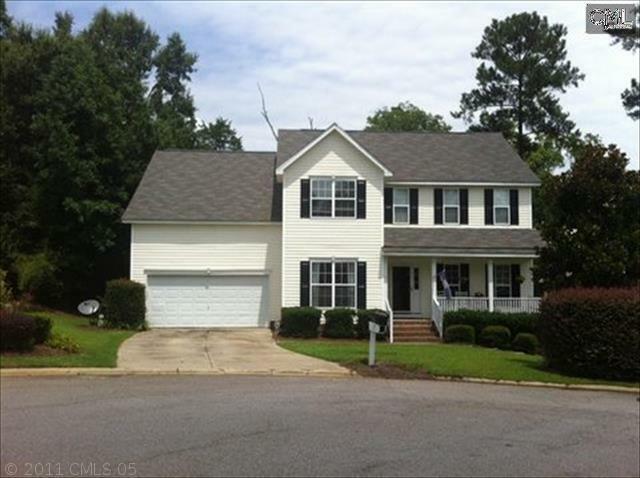 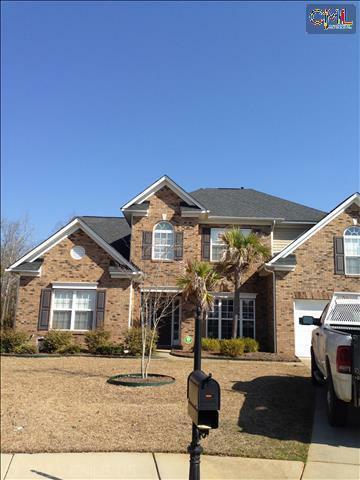 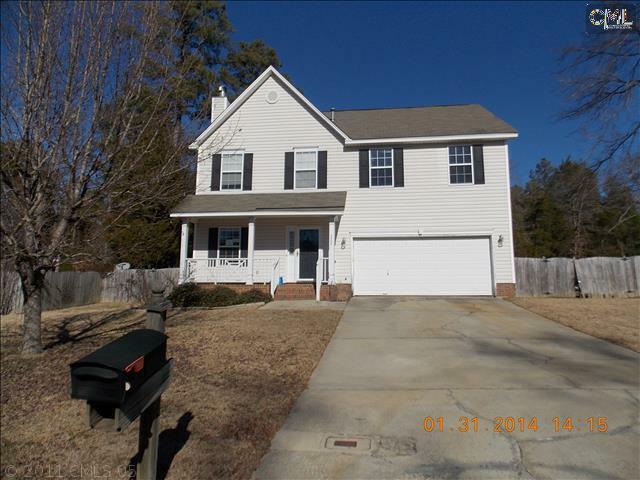 Allow us to introduce you to the latest real estate listings for sale in Irmo, SC. 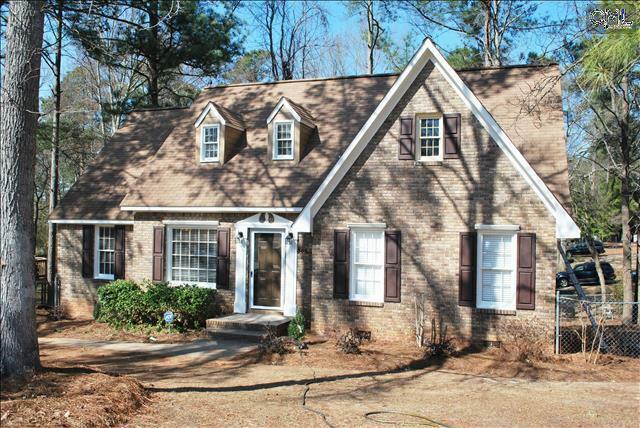 A quiet little town with lots of charm, Irmo offers numerous home styles from Mediterranean villas to Victorian-era cottages. 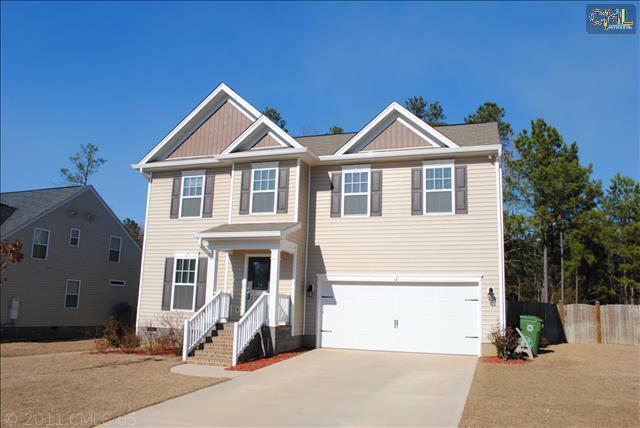 On today’s list, you will find homes in several of the more popular neighborhoods including Caedmon’s Creek and New Friarsgate. 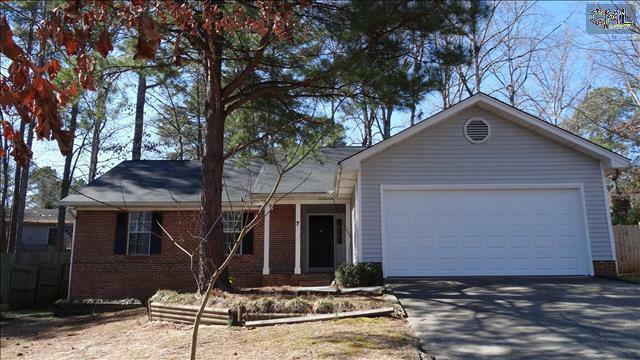 Don’t forget, our website offers access to all of the listings in Irmo. 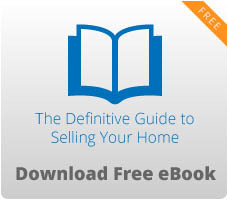 So, feel free to create your own search and give us a call when you find your dream home. 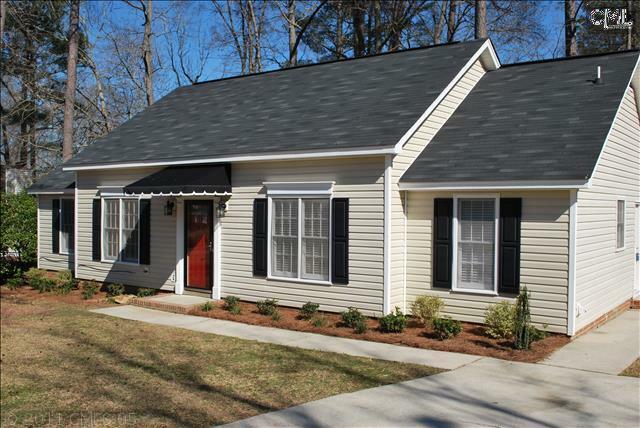 For more information about the area, here is a link to an in-depth guide about Irmo.